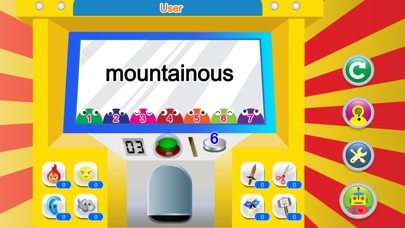 Syllable Count (Multi-User) is a fun game to improve your child's reading and spelling abilities. Breaking the word down by syllables can help kids read the word. Practice sounding out the word (to hear the sound of a vowel) or breaking the word into parts will build a strong foundation in reading for beginning readers. All of the app's 6,500 words are all grouped into 7 syllable words. 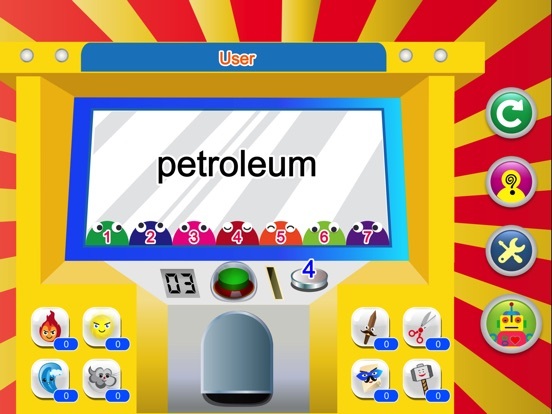 In this game, your child will collect the coins by answering the number of syllables in the word correctly. 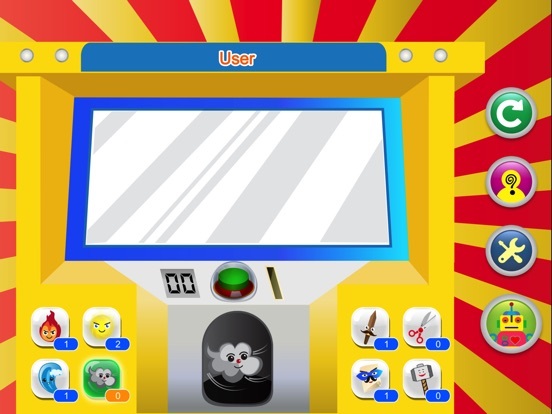 Then, kids can spend their coins for the prizes from a game machine. 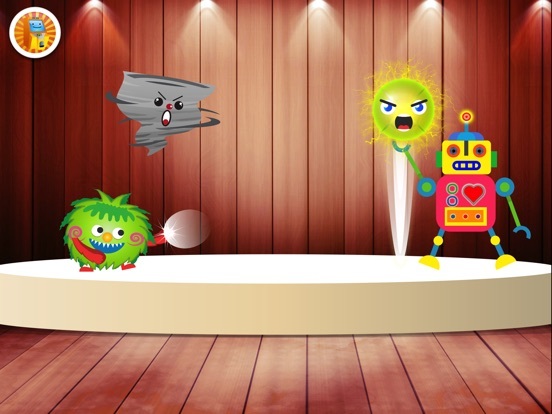 All of the prizes you get will be used and played in fighting game, You (Monster) vs Robot, which is similar as rock-paper-scissors game. Try to count the syllables in a word as many as you can! Syllable Count (Multi-User) also includes a progress report for a parent and teacher to track their child's performance. An additional setup option allows them to control the level of difficulty by customizing the number of syllables in a word to match their child (i.e, more syllable words make more difficult). 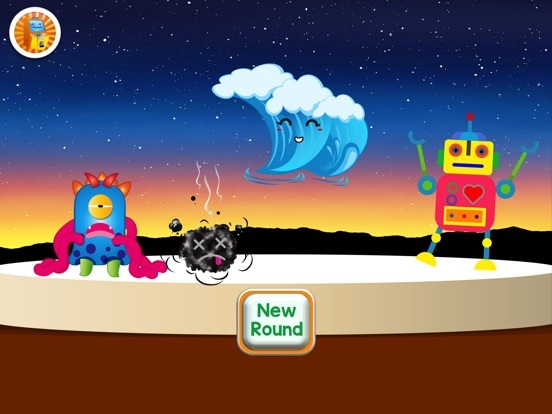 This game will help your child improve their reading skills in a fun and interactive environment. 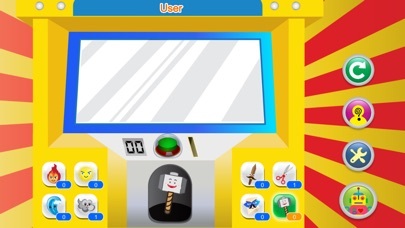 **Plus, this game allows multiple users, so parent or teacher can add up to 30 users to customize the level of difficulty and keep the progress report for individual child. 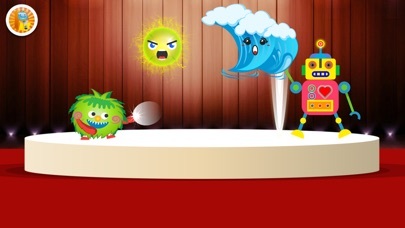 **You can turn on/off the Text-to-Speech to read the words, and sound effects.